I am on the record saying that The Last of Us is now my favorite game of all time. But, the inFAMOUS franchise is my favorite in gaming. It’s my favorite franchise for various reasons. I’ll explain why, by diving into Sucker Punch, Cole as a hero and open-world games. Let’s get to it! Sucker Punch Productions, the developer of inFAMOUS, is my favorite gaming. Sucker Punch is based in Seattle, WA, and is one of thirteen Sony-owned studios. They are currently developing inFAMOUS: Second Son for the PS4. A few years ago, when Nate Fox and company began working on Second Son, Sony broke the bank and spent a ridiculous amount of money on Sucker Punch, in the form of a state-of-the-art motion capture studio. This mo-cap set is very similar to what Naughty Dog (another Sony-owned studio – made The Last of Us) has had at their disposal since the Uncharted days. This technology allows developers to literally capture performances from the character voice actors. It’s game changing. Sorry for the pun, but it really is. No longer do you have voice actors statically sitting in a sound booth. Now, it’s much more like a movie or a theatre show as the acting is both oral and physical. The biggest difference in games that use effective mo-cap are the subtleties in the characters. If a character is broken, you’ll see watery eyes and a tense mouth. It’s stunning. This leads to character depth and complexity. And in the end, a more believable illusion on your television. 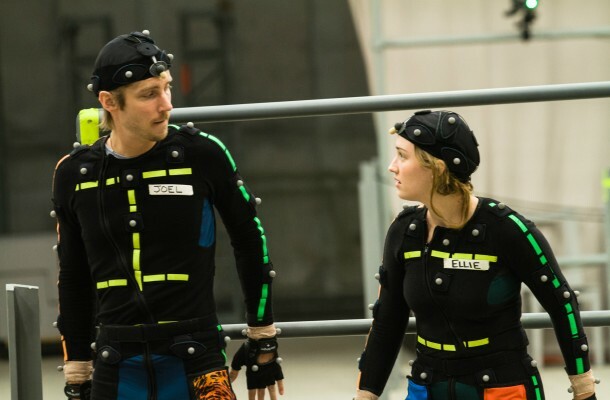 Troy Baker and Ashley Johnson have set the bar for mo-cap performances in The Last of Us and the slyly talented folks at Sucker Punch are ready to challenge that with Second Son. Guess who’s playing the lead male role in the next inFAMOUS? Troy Baker. Game on. 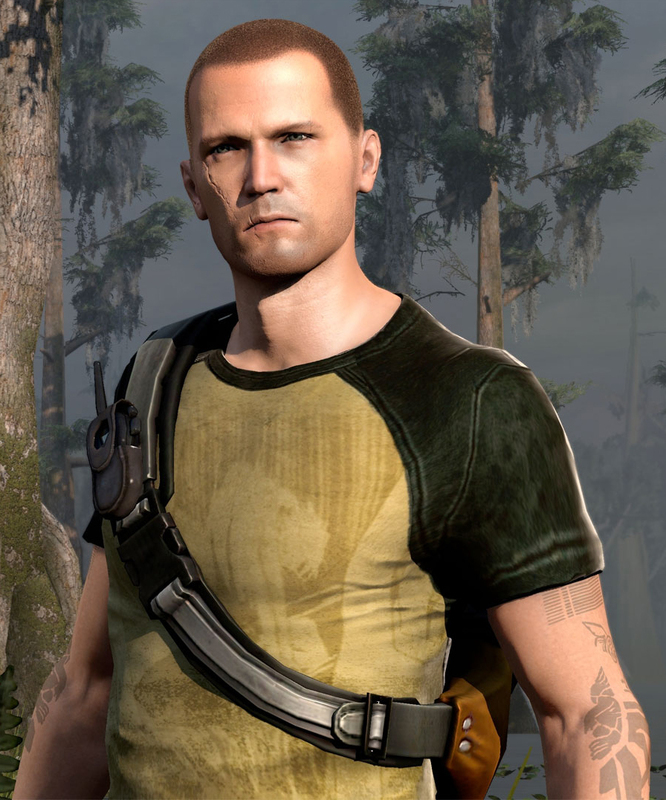 Cole MacGrath might be the most believable hero in any video game I’ve played. Before the events of inFAMOUS, Cole was just a normal dude. He was a mail courier. He lived paycheck to paycheck with his girlfriend, Trish and his witty best friend, Zeke. One day a package he was carrying had the Ray Sphere in it. This Ray Sphere was packed with immense energy and it exploded in Cole’s hands. It killed thousands. It demolished a good chunk of Empire City. Miraculously, Cole was not hurt. Actually, quite the opposite: he gained electric superpowers. Yes, the ability to shoot electricity out of his hands. So much for showering ever again… So Cole gains these powers and can use them for good or evil. Haven’t we heard this story before? It’s straight out of a Marvel or DC Comic, right? Wrong! Cole is a very reluctant hero. The greatest irony of inFAMOUS is that he gains these godly powers, yet he loses so much. He loses just about everything from his “mail courier life.” There’s something dark about that. There’s something real about that, even in this fictitious world. How would you respond if your world were to instantaneously change? Cole doesn’t want these powers. Neither would most of you. He acquires the “why me” syndrome. I admire Cole. A lot. He has been chewed up, spit out and to hell and back, but he still pushes forward. A reluctant embrace of his powers makes him a believable and rigid character. He has real problems, both inside and out. But, that’s okay. We all do. He’s three-dimensional, just like every one of us. Without spoiling, Cole does something (if you play with good karma) at the end of inFAMOUS 2 that puts the exclamation point on his story arc. This action shouts one thing: hero. I’ve been on the record say that open-world games are my favorite type of video game to play. I’ve spent hundreds of hours running around in the Assassin’s Creed games, Empire City (inFAMOUS), New Marais (inFAMOUS 2), the latter three Sly Cooper games (the OG Sucker Punch franchise), Far Cry 3, Tomb Raider, etc. It’s great fun to take on challenges and missions whenever YOU want to. Of course the games I mentioned above have linear stories, so you have to advance the narrative at some point. But, it’s so easy to get lost in these vistas. And that’s what makes open-world games so special. Beautiful and believable worlds. Worlds that feel like a main character. Worlds that live and breathe. There’s hustle and bustle, everywhere. The environment only adds to the narrative, telling a supportive story in it’s own right. All you have to do is look around. Look at the graffiti, look at the architecture, look at the people. Listen to the sounds and take in the sights. One big criticism of open-world games is that all of your freedom as a player takes away from the story because you can stall it out for as long as you want. I agree with that, up to a point. Typically open-world games are packed full of collectibles that enhance the overall story being told. Side missions/objectives that are well done will again add to the overall narrative the game is telling. It’s easy to get lost in such worlds, but when they are fully realized, getting lost is a good thing. A good thing that only adds to your experience as a player. You feel like you’re there in that place and time. It’s magical. Games boil down to gameplay. Gameplay that is tight and fun is all a gamer desires. It’s simple: inFAMOUS is fun. The inFAMOUS franchise is packing a stellar resume. From a brilliant development team, to a believable and complex protagonist, to my favorite style of gameplay. It’s a creative and deep game that gets just about everything right. It’s a very special franchise to me. It touches me deep. So, naturally I am optimistically anxious to see what inFAMOUS: Second Son is all about. From the demos and previews I’ve seen and read, we’re teetering on ground-breaking territory when it comes to actor performance in an open-world game. And I can’t wait! In Nate Fox and Troy Baker we trust. February can’t come soon enough.